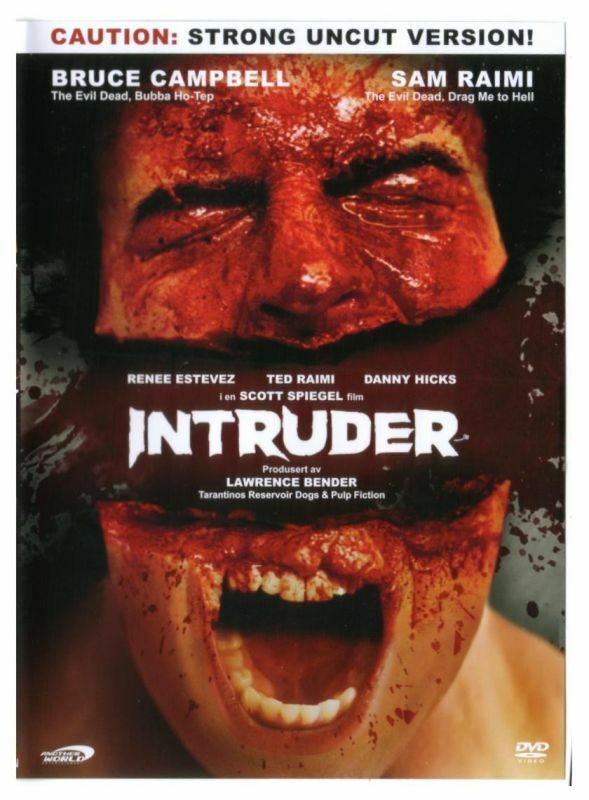 This week, your friends Count Vardulon and DM round out Intruder month by watching Intruder and another movie also titled Intruder. Both are great and totally worth seeing. Tune in to find out about a weird text message and stay to hear about the best video game that doesn't exist.